I was so hesitant to order a dress online, but I absolutley love it. It is a perfect fit. 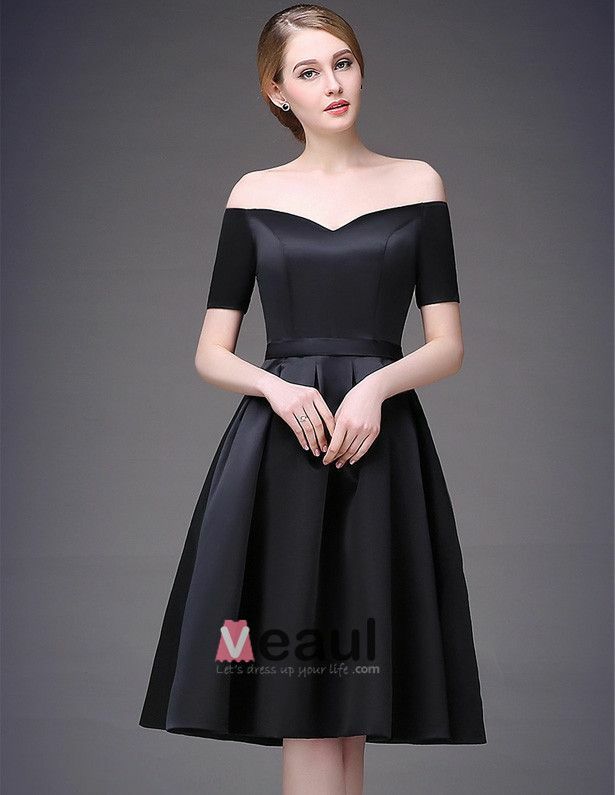 I ordered this for my daughters beach wedding and now she is looking to order her party dress from this company as the quality and fit of my dress is so good. My first review didn't get all the stars on this! 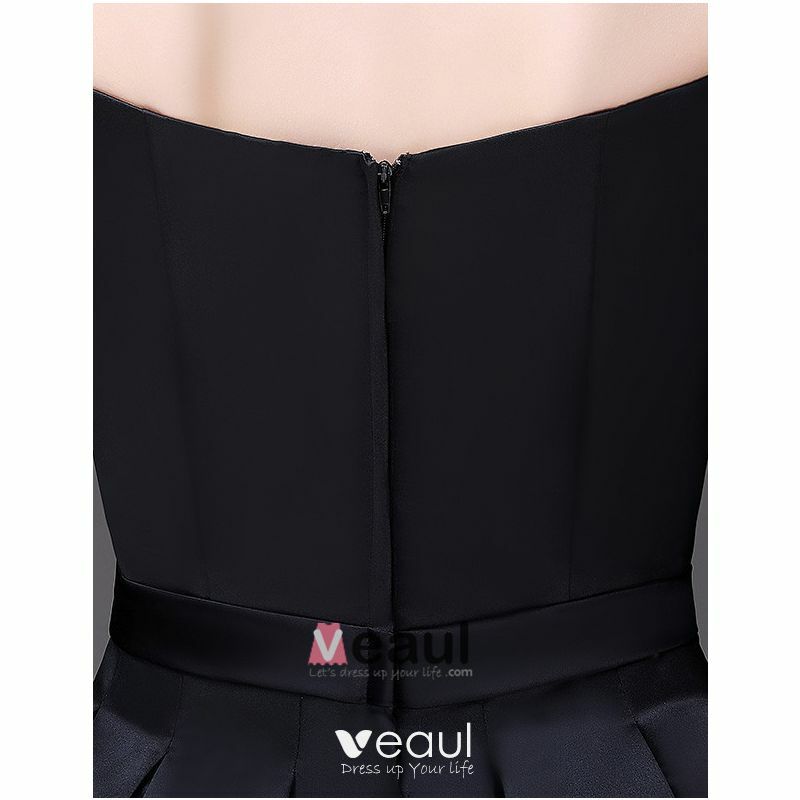 This was my first order from Veaul and the dress is fabulous. 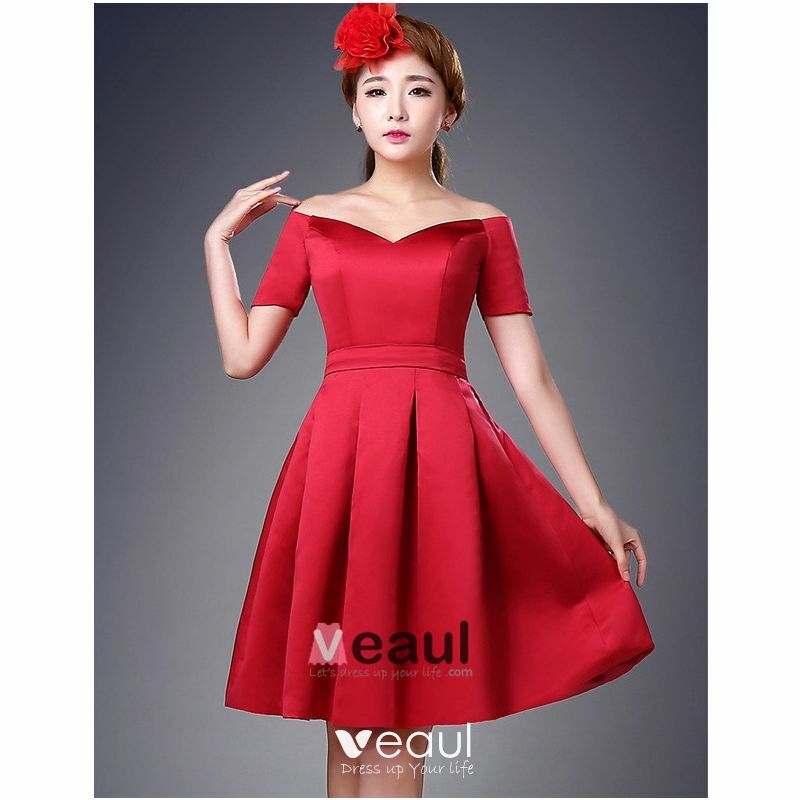 I ordered it in black and it is an awesome color. It's a little long in back but that can be easily fixed. It has just enough sparkle on the shoulders to satisfy my craving for elegant. I ordered this to wear to my daughter's wedding and I will definitely be ordering again. The fit is perfect! 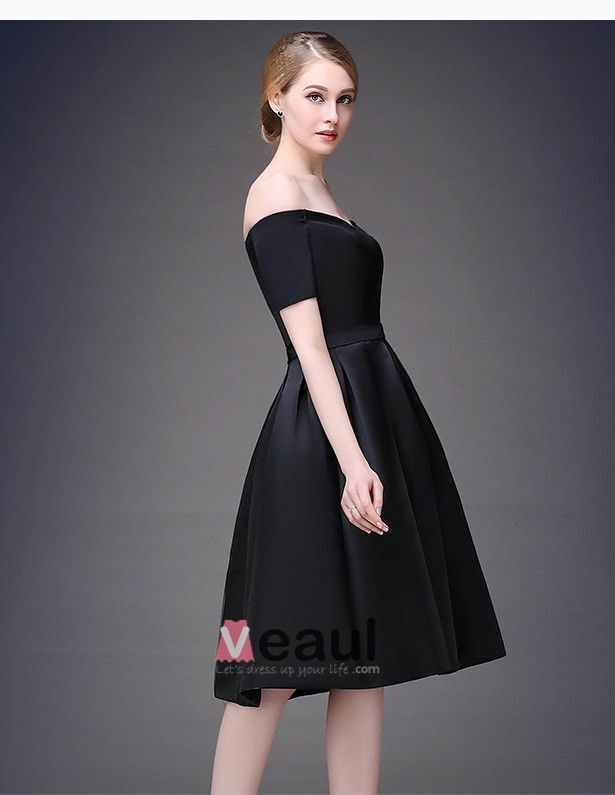 I ordered this dress in black color for an evening wedding in June. The fit was almost perfect except the shoulders needed to be tightened so they wouldn't slip and the length needed to be raised somewhat, I'm 5'3. I should have custom ordered and avoided the hassel of having it altered! I got so many compliments on this dress I was amazed. People really loved it and I felt like a princess in it! 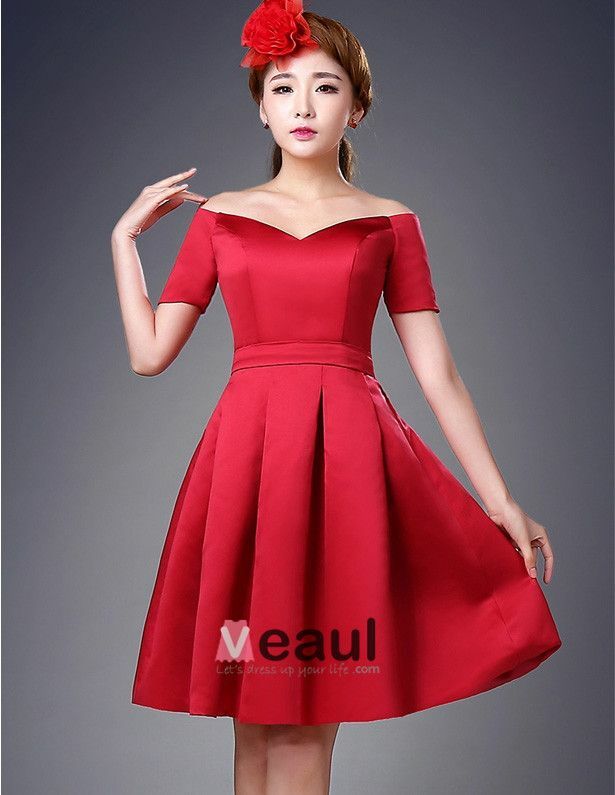 It is a comfortable dress to be in and dance in. You will not be disappointed if you order it! 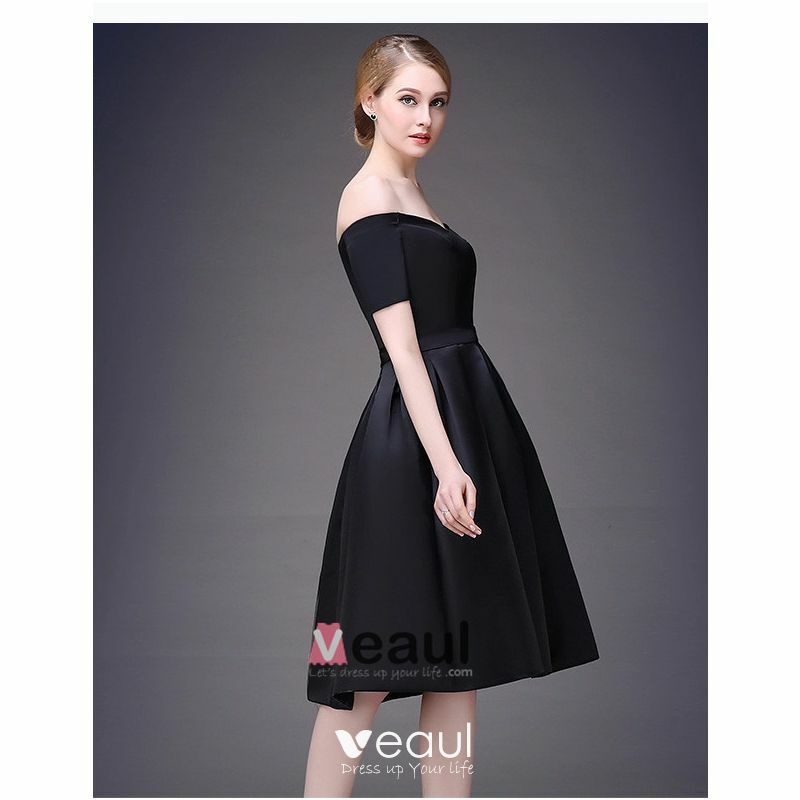 love the fit and the quality of the material I would recommend this dress to my friends and family member.